The fish from Ecuador were to be delivered at Piraeus port on Christmas Eve. 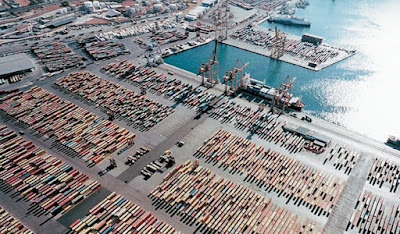 However, photos sent to a Greek undercover cop's cellphone on December 21 showed that cod was not the only product stowed in the container. 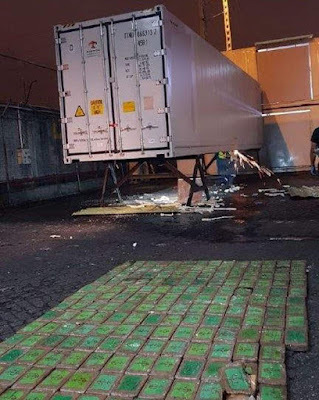 The cargo of 176 kilos of cocaine that was to arrive from Latin America via Malta never made it to Greece: it was impounded six days earlier in Guayaquil, Ecuador’s largest port. The ringleader of the plot, the 34-year-old “Dutchman” is still at large.